Some more new product I worked on has hit stores. 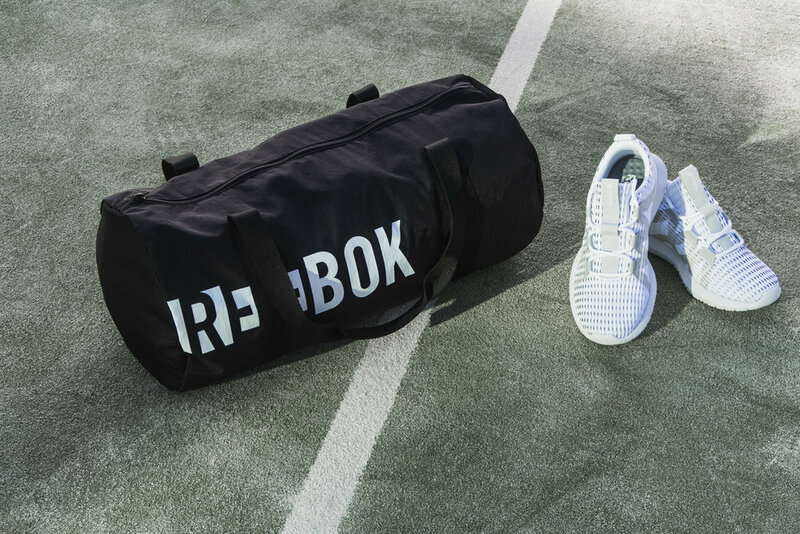 This latest collection features a convertible duffel bag and lightweight technical cap, designed to hook with the Training Supply collection from Reebok Apparel. I’ll be putting together a full portfolio page soon, but in the meantime you can check out the products online. My latest work for Reebok is now in stores: the Spring/Summer 2019 Women’s Foundation collection. Designed for the price-conscious, athletic female consumer, the challenge for this collection was to balance cost and features without compromising on style. The previous Foundation Collection was due for an overhaul, and my expertise was needed to determine the right silhouette assortment within the global competitive landscape at this price point. I was also tasked with finding the right ingredient mix to create an aesthetic that reflected the fresh direction of Reebok apparel. Check out the full portfolio page here for a closer look at my process and inspiration. 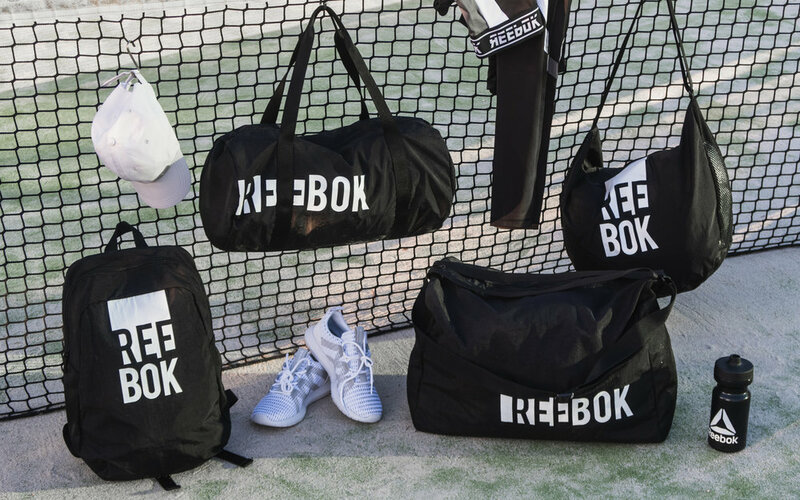 Some of the latest products I designed for Reebok have just hit the market: a collection of bags and accessories from the Women’s Foundation collection. This consumer is price conscious but doesn’t want to compromise on function or style. We used a lightweight crinkle poly fabric, combined with large mesh panels for ventilation and a bold graphic to create the right balance. The collection includes a cylinder bag, duffel, backpack and tote, along with a water bottle and baseball cap. I’ll be adding a full project page to my portfolio, but in the meantime you can take a look at these products online. The Sahara Vest Backpack is particularly interesting, as it is based off the Spartan Hybrid backpack/vest I designed for Reebok in 2016. Designed with extreme racing conditions in mind, it served as a good base to work from. 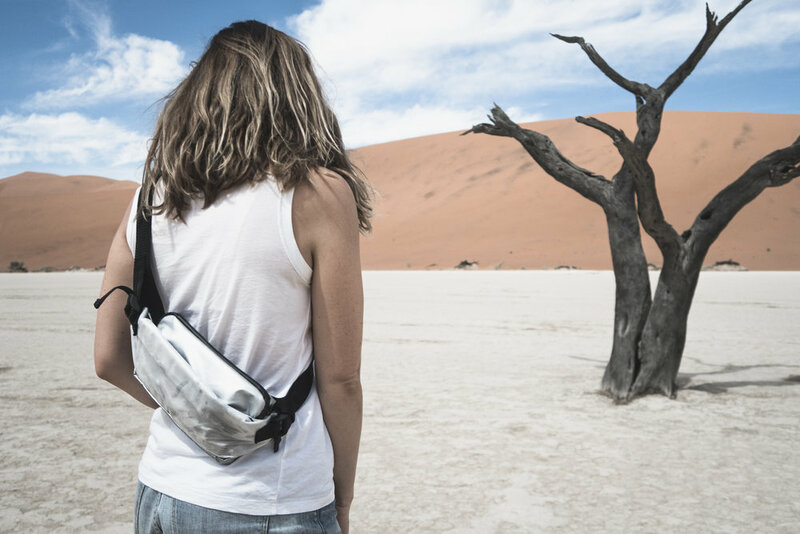 Where the Spartan Hybrid was designed to be indestructible, the Sahara Vest Backpack needed to be lightweight and have UPF protection. We updated the Cordura fabric to a lightweight nylon and altered pockets and details where appropriate, while still maintaining the close-fitting, ergonomic and unique properties of the Spartan Hybrid. The Sahara Cap includes a removable neck flap and mouth guard to protect from sun and sand, and is fabricated in lightweight UPF fabric. Designing a super technical product is often much easier than the task of communicating all the technicality within the product. Some features or concepts can only be truly appreciated with sound or when shown on the body in context. We have shorter attention spans than ever; there is only so much text, only so many photographs someone will be willing to scroll through. Important information is bound to be missed. On that note, I would like to share with you a video I made for the Spartan Hybrid backpack/vest that I designed for Reebok last year. There was so much research and thought that went into this project - and so many details that were specific for the exact scenario for which it was to be used - that I just wasn't content with images and text alone to tell the story. My hope is that this medium helps bring a richness to the product that I haven't been able to fully communicate until now. Please enjoy my first real foray into videography, and let me know what you think! To see more about the research and process that went into creating this product, please visit my portfolio page. I have been working hard over the past few months to update my site with some of my recent work, and I wanted to take the opportunity to share a few of the highlights. Check out my project page to find out more about each bag and see the process behind how each was created. This past weekend, the latest collaboration I was a part of debuted at London Fashion week. 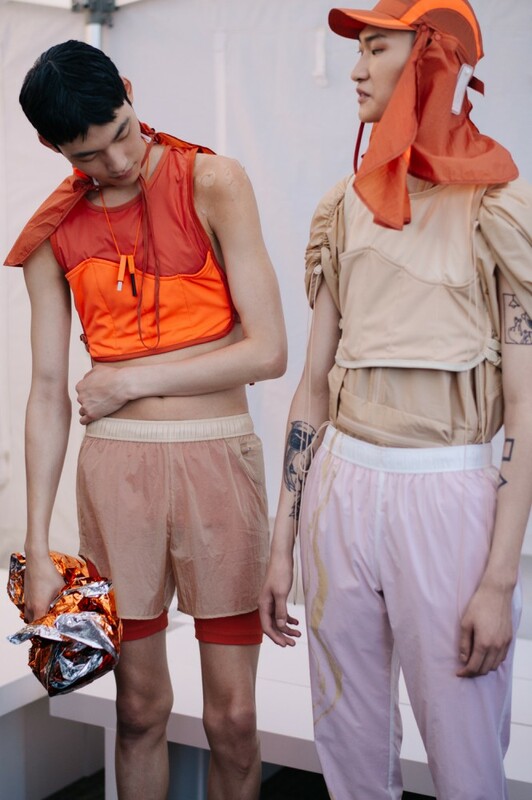 We teamed up for a second season with menswear label Cottweiler, this time to create a collection inspired by Marathon Des Sables, a desert marathon regarded as being the toughest footrace in the world. The entire collection included apparel, footwear and accessories designed with this extreme environment in mind. If the Hydration Vest looks a little familiar, it's because it was based on the hydration solution for runners I designed for Reebok previously, the Spartan Hybrid. 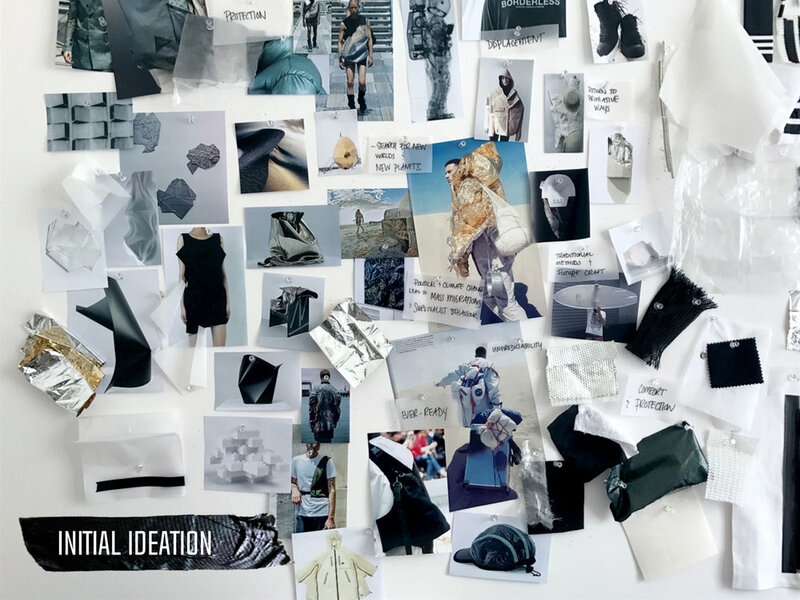 We were able to build upon the particular research, knowledge, and solutions created for the extreme obstacle course race environment and adapt fabrics and details to suit the demanding atmosphere of Des Sables. The runway show included both the Reebok collaboration and the Cottweiler SS18 collection, both of which were met with great reviews. More to come soon! In the meantime, check out Hypebeast and Highsnobiety for more photos and a behind-the-scenes look at the products. 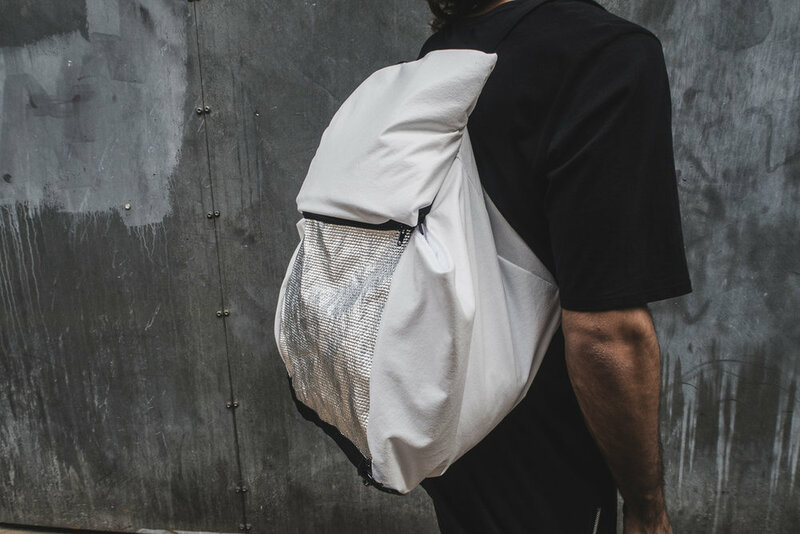 Another collaboration I was a part of was recently released: the Reebok x Garbstore Commuter Pack, a capsule we developed with the famed streetwear brand to address how the clothing you wear can affect the journey you have. The Insta Pump technology was the inspiration and anchor for this entire product capsule and re-incarnates the Pump’s original usage. The Pump Commuter Jacket is the first piece of apparel to feature Reebok’s signature technology as a fully integrated element of its design. Intended (though not exclusively) for travelling, the jacket’s removable bladder can be inflated for neck or lumbar support, and can be stored away in its own neoprene case when not in use. I am so excited to share the backpack I worked on for this project, where we tweaked one of our beloved iconic styles that uses our infamous Insta Pump technology to create the perfect compliment to this collection. We used the Insta Pump technology in the shoulder straps for a customizable comfort-focused ergonomic fit, as well as Cordura nylon for durability on your commute, subtle reflective hits, and luxurious suede and leather that hook back to the shoe. 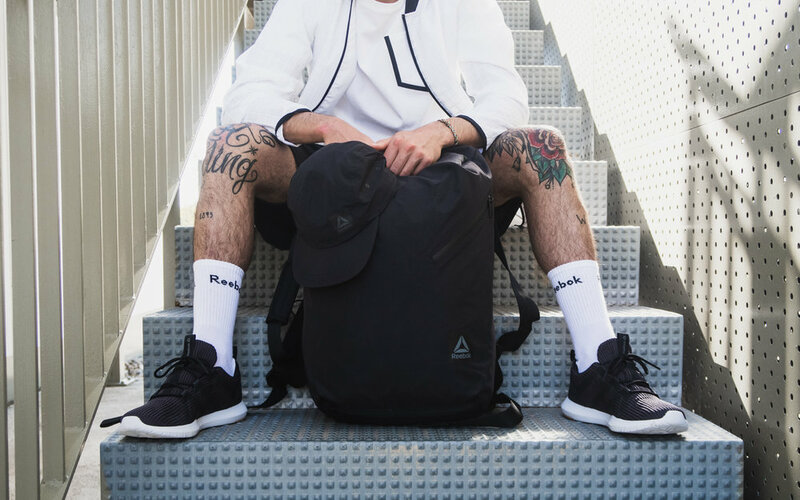 The Pump Backpack also boasts ample storage space with a drawcord top closure, internal slip pocket with padded back, and sealed seams. Head over to Garbstore to get your hands on some of these coveted pieces. We are now well into Spring/Summer 17 and that means a new season of my designs for Reebok are hitting the market. I am most excited about the Elite Backpack and Convertible Duffle, both featured here. Made with durable yet stylish Cordura fabric, these bags are designed for the athlete on the go. 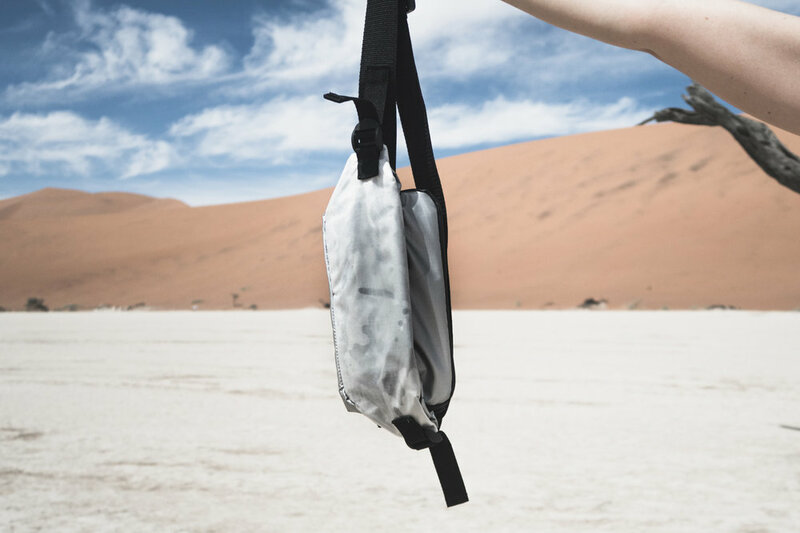 Large, breathable pockets for storage of sweaty gear, reflective details, brushed pockets for your phone, padded laptop pockets and water resistant zippers make sure you and your gear are taken care of all day long. 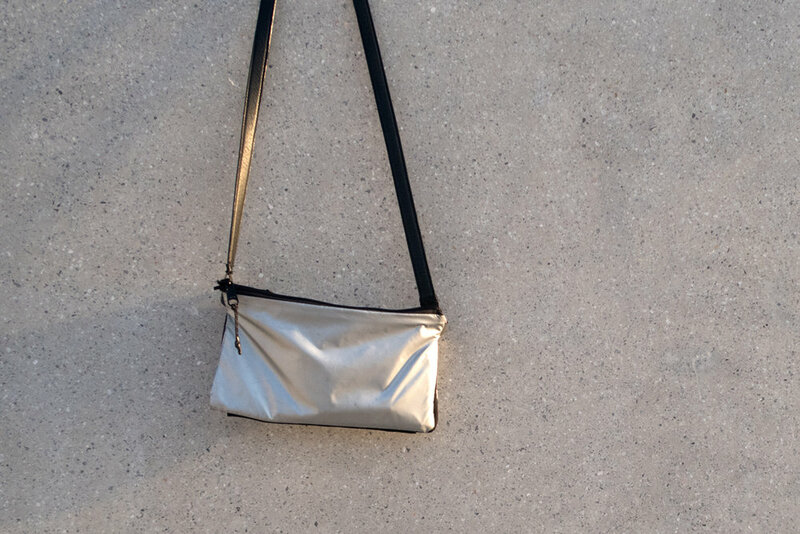 From your commute to work to your workout (and everything in between), these bags have you covered! Check back later this month for a complete portfolio page with many more photos from the very talented Jules Castel. 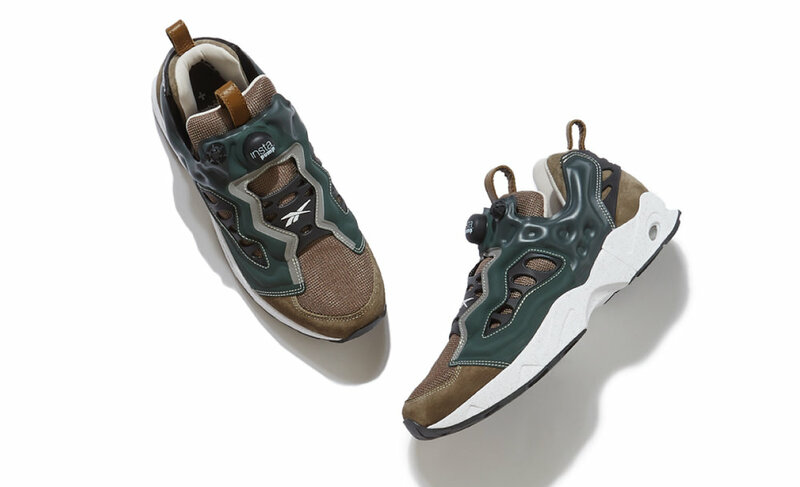 Hypebeast recently shared a behind the scenes look at the Cottweiler for Reebok collaboration that debuted earlier this month at Pitti Uomo. The article provides a lot of great insight into the approach for this collaboration as well as the inspiration behind the FW17 capsule. 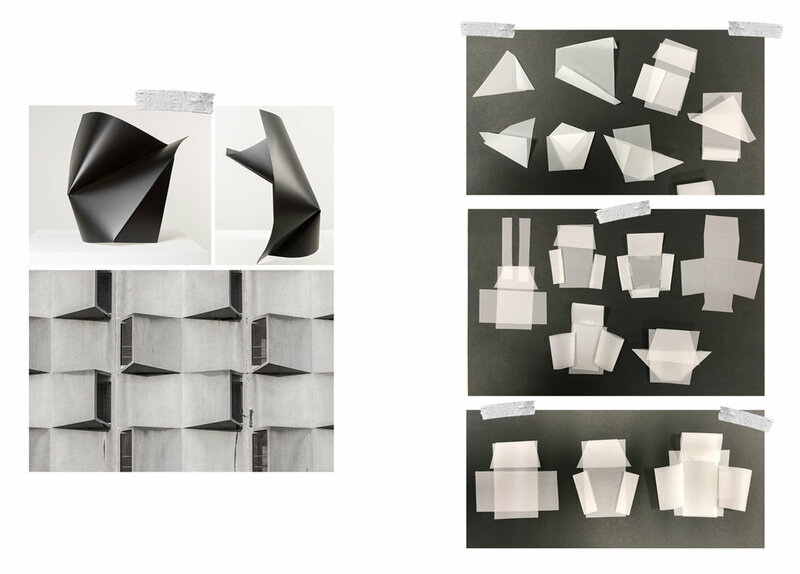 Have a read and discover more from Cottweiler about the project concept, material usage and details. Many of the shots include the accessories I worked on. 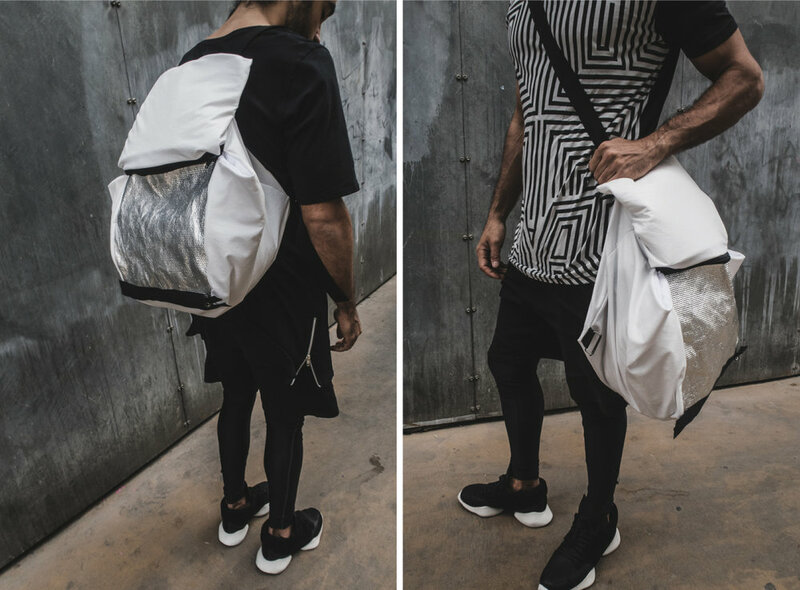 You will see bags, caps and socks, all of which were designed with fabrics, executions and key details that tie back beautifully to the apparel and footwear. I am especially excited about the Memory Foam Holdall - a convertible backpack/duffle with a textural emboss that comes from the salt therapy inspiration for the entire project. It's been a week since the debut of our collaboration with Cottweiler at Pitti Uomo, and already the response has been overwhelming and positive. The project has been featured on Hypebeast, Highsnobiety, Dazed Digital and WMagazine. VOGUE also posted an article, which you can read here. There will be more information about the project and images coming soon. Stay tuned!